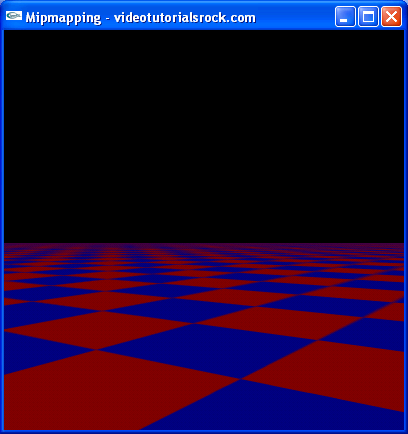 In this lesson, you will learn how to use mipmapping to improve the appearance of textures that are far away from the camera. This lesson is in "Part 4: Improving Speed and Appearance". After this is "Lesson 20: Materials".